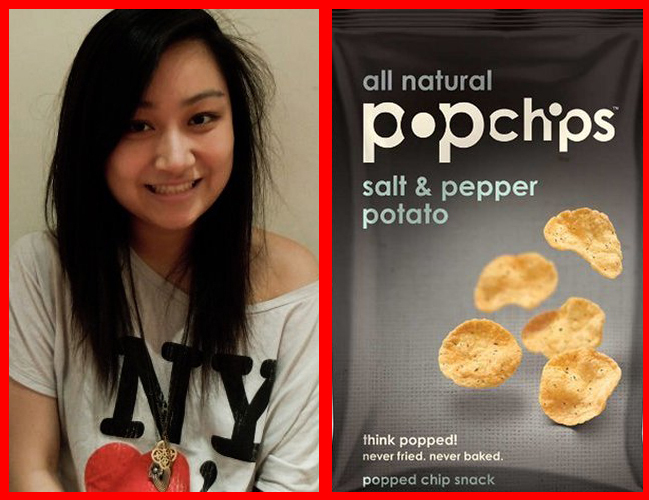 The Popchips Social Media Pop Star holds nothing back when it comes to telling the world what they are thinking, doing, eating, listening to, and how complicated their current relationship is. It’s the comments, Likes and Re-Tweets on their daily commentary, that motivate our Pop stars to maintain a stronghold on the top of your news feed. Actually, you probably saw this link on one of their social networks…didn’t you? 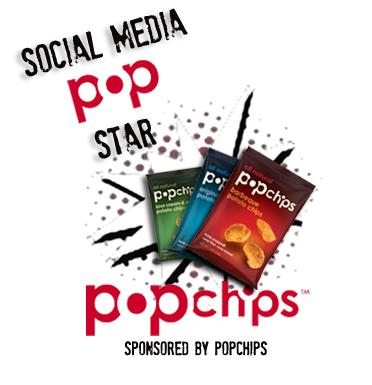 Popchips will be highlighting the winning *PoP* Star on their website (www.popchips.com) and their other social media outlets! If you could have any three Facebook friends, dead or alive, who would they be and why? Twitter, Facebook or other? And Why? 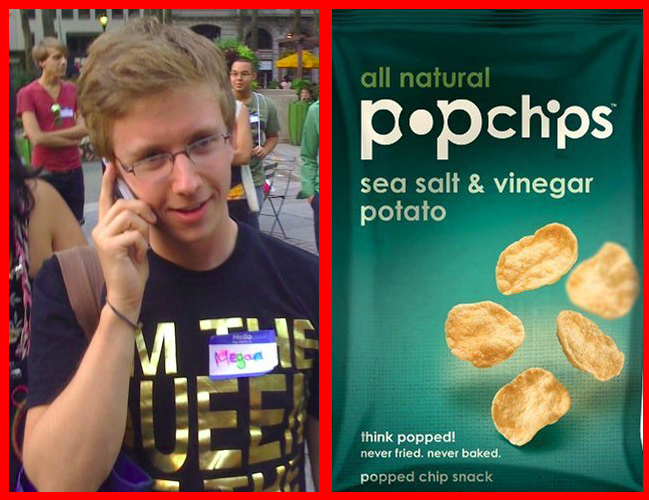 If a biography was written about your life as a Social Media Pop Star, what would it be called and why? “Artie Parties” Because all these Theta girls from New York call me Artie and coincidentally I like to party. 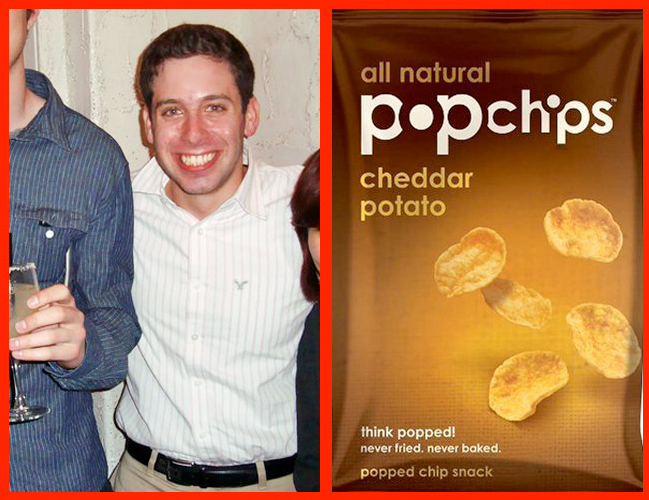 If Popchips could make one flavor of potato chip for you, what would it be? Sushi flavored Potato chips. I don’t know how that’s even feasible but I wouldn’t oppose it. What is your favorite all-time YouTube video? Who is the one person whos friend request you would never accept? Mark Zuckerberg. Don’t you know that he’ll take over your brain if he becomes your Facebook friend? Hell no! 1. Old Spice guy. Oh yes, serenade me. 2.Charlie Sheen. Can you even imagine what’s on his Facebook? I hope he turns off his privacy settings so I can see everything. 3Rebecca Black. So she can post me daily videos of her singing about Friday..everyday. Twitter. 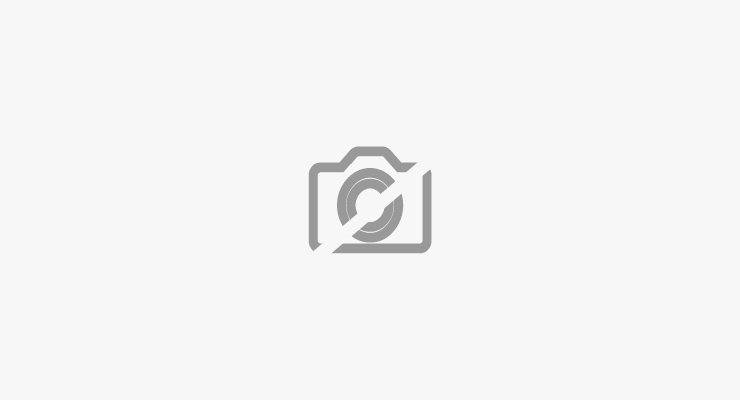 Twitter is an open platform that allows me to meet and connect with each other uninhibitedly. It’s been such a great learning tool as I converse with minsalike and industry leaders. On Twitter, engagement is key. It’s always fun to have an opinion about a topic and discuss it with basically anyone. I can’t even imagine my life without Twitter! Shoutout to my BU Tweeps 🙂 Love you guys! Well, I’d have to say my grandparents. As funny as it sounds, they don’t know the crazy things I am capable of. I’m friends with both of my parents already, which is a scary thought to begin with, but I’m going to try to hide my Facebook page from my grandparents for a little longer. I would love to be Facebook friends with Chad “Ochocinco” Johnson. After watching him every Sunday for the past 10 years or so of my life, combined with his hilarious tweets, there’s not a funnier athlete around. I would also love to be friends with Mark Sanchez. He has taken New York City by storm at a very young age and leads my favorite football team, the New York Jets. Lastly, Kim Kardashian. She is incredible. She may not be the smartest of the bunch but her gorgeousness (if that’s a word) makes up for it. 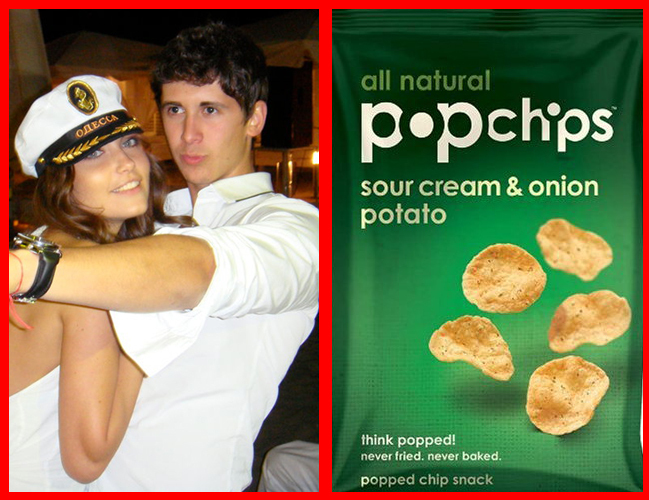 My Popchips flavor of choice to be made is definitely Jalapeno. 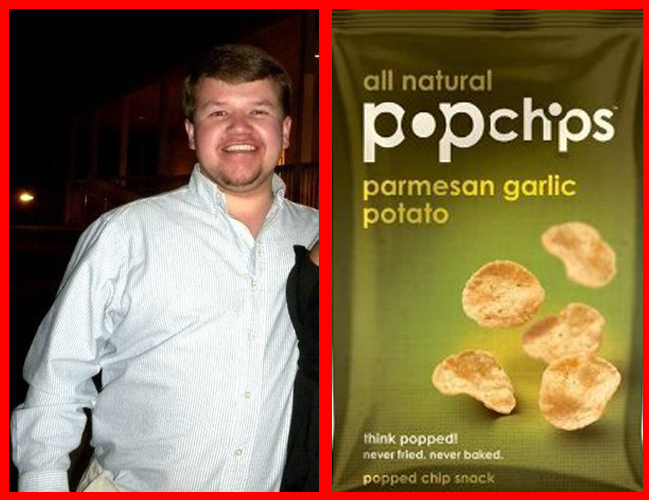 I love the spicy flavor and I think it’ll be an instant hit. This video is hilarious. Charlie Sheen is one of a kind. The funniest interview I’ve ever seen. Only three?! Okay, well, that’s hard… I have so many people I have weird obsessions with that I’d love to see glimpses into their lives. Firstly, I’ll have to go with my childhood crush Jonathan Taylor Thomas. Who didn’t love JTT?! Every once in a while, I creepily search the internet to see if anything’s happening with him… still nothing. Of course there’s my current obsession – Lady Gaga – or, I guess her Facebook name would be Stefani Germanotta – who wouldn’t want to see what she’s really up to? I’ve met her before, but I don’t believe in being Facebook friends after only one encounter. And finally, Youree Dell Harris. For years, my friends and I have been obsessed with prank calling people with her sound board – and you might recognize her voice as the ingenious pay-per-call psychic Miss Cleo. I’m weird, don’t judge. YouTube! It’s the best! All other networks convey such a carefully constructed portrayal of people… but on YouTube, it’s much harder to fake who you are. I’ve been making videos for 4 years, and it’s an amazing way to see how I’ve grown as a person throughout the years. All other social networking sites compliment my time on YouTube, but without video blogging, I would never have been able to connect with so many people on the other sites. Maybe something like, “When the Cameras Are Turned Off” – meaning, although being on YouTube and on the internet is a huge part of my life, there’s so much more to me than what’s online. The most important thing about being a social media maven is living a fulfilling life offline to be able to share it with others online. Don’t hate me, but I have to pick one of my own that means so much to me – “HOW TO: Take Over Tokyo” Last Summer I went on my first major trip abroad – to Tokyo, Japan. It was the experience of a lifetime. I watch it so often, and every time it reminds me to branch out and explore the world that’s waiting for me. 1) Rebecca Black: Her prophecy about Saturday coming after Friday was mind blowing. I feel like she is a good person to know; she understands the ways of the world so well. 2) Bruno Mars: He would willingly take a grenade for me knowing he won’t get anything in return. 3) Katy Perry: She’s the only person to ever truly understand how I feel when I feel like a plastic bag. I’m all about Foursquare and Twitter. I love the conversations between individuals, celebrities, and brands. I suppose I am kind of a geek for location-based social platforms, so I’ll sign up for lots of start-ups based on their APIs. I am also really into a cool new site called GabCast.TV. I’d say it would have to be “BUSTED”. I have always been what some call a “Social Butterfly”….not my words. I’m the guy that everybody knows. Well, at some point, that Social Media Pop Star messes up. People make mistakes. I made a mistake. Some sports, some babes, some laughs. We invented Al Gore. 6 Laughs is constantly searching for the best humor. 6 Laughs provides regurgitated internet content of the best funny, viral, and interesting photos in the world. Unlike other humor websites, 6 Laughs strives to provide original, appropriate, simple humor throughout the day. The site’s original goal was to provide “6” images or videos every business day, but the site has grown thanks to readers submitting their own funny content. 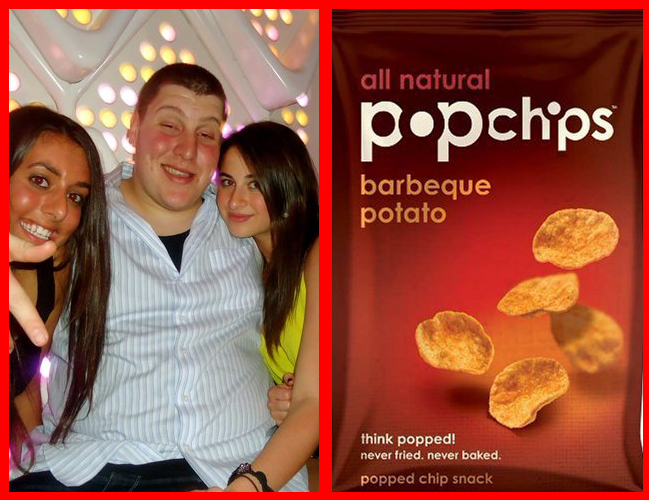 PoPchips Snack Madness Final Four!! 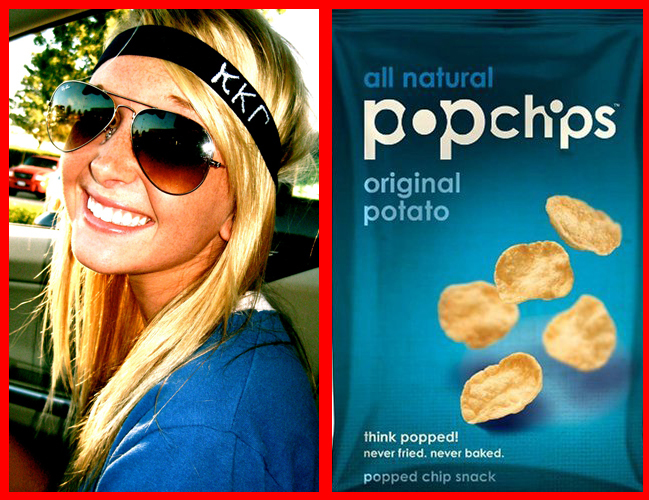 Less Guilty, More Pleasure, More popchips Please!